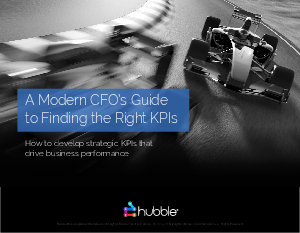 Successful CFOs don’t make decisions based on feelings – their decisions are based on data and facts. Traditionally, this data comes from reports. But, as the landscape of finance is changing and the finance group is under greater scrutiny to cut costs, grow revenue, and maintain control in an increasingly uncertain time, processes like report creation are in the spotlight.